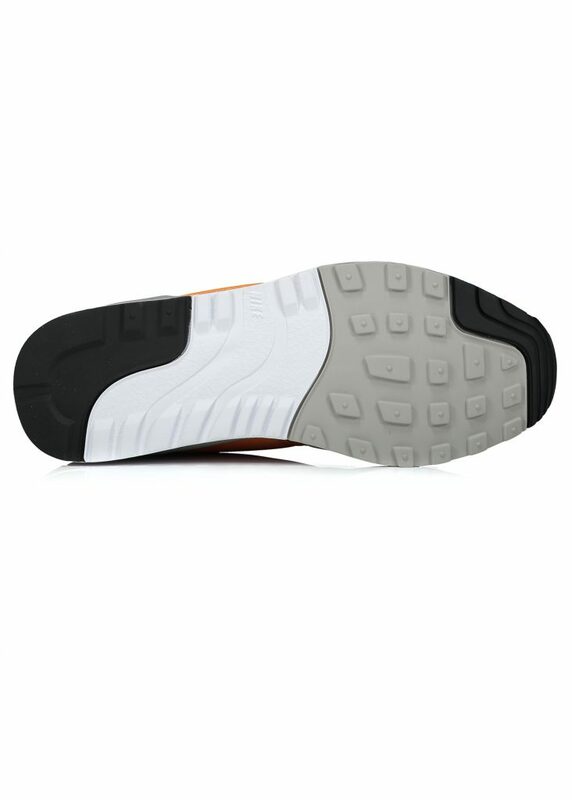 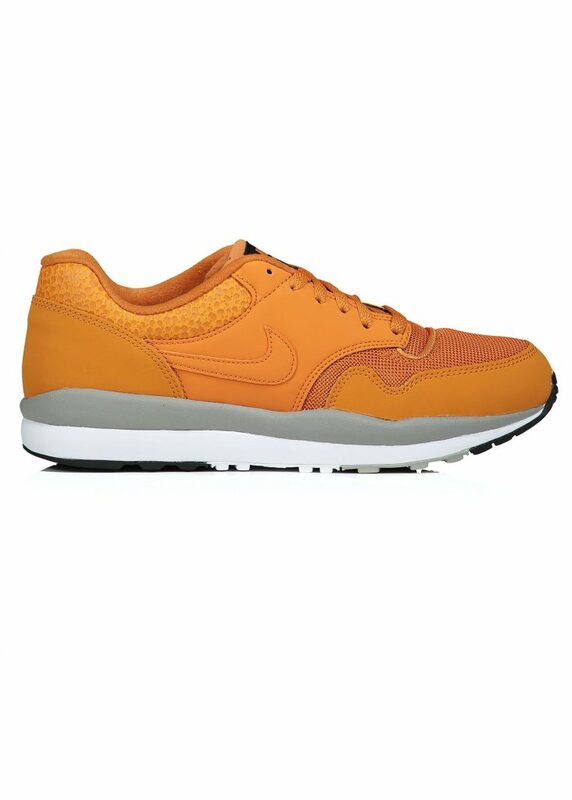 First released as part of the 1987 Air Pack (alongside the Air Max and Air Trainer) Tinker Hatfield’s distinctive Air Safari has gone on to become a Nike staple and in my humble trainer wearing opinion one of the comfiest shoes they’ve ever made. 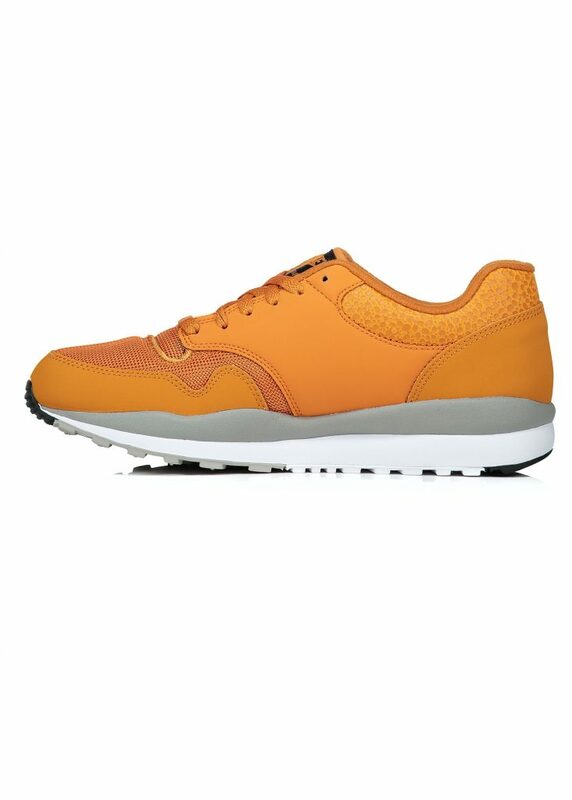 It’s also influenced all manner of Nike silhouettes from Jordan to Air Max to Mercurial with its ostrich skin-inspired print . 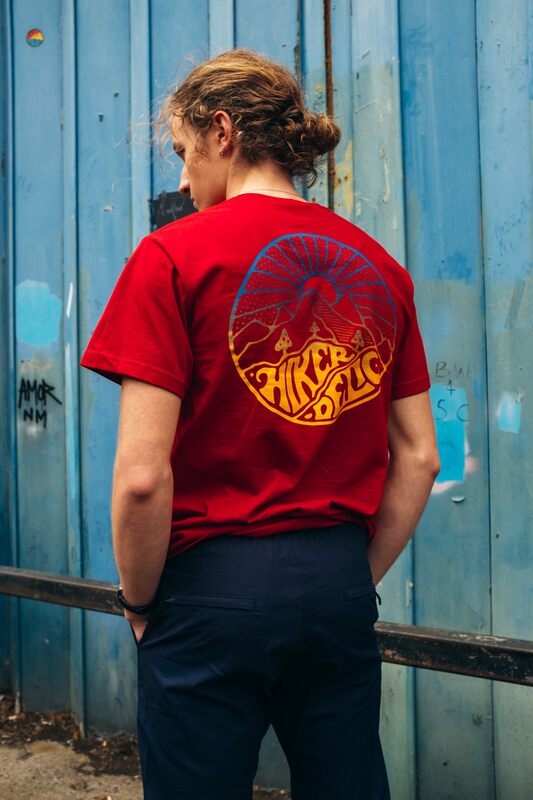 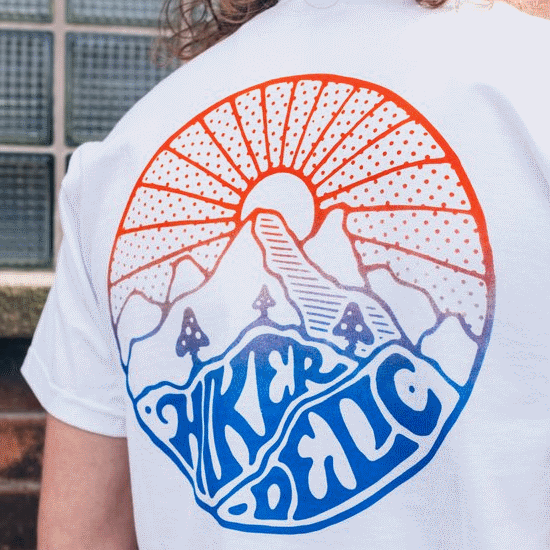 This Californian sunrise orange version has just arrived on the scene over at Triads and couldn’t be any more seasonally appropriate unless it was chewing on a calippo and wearing a pair of shades. 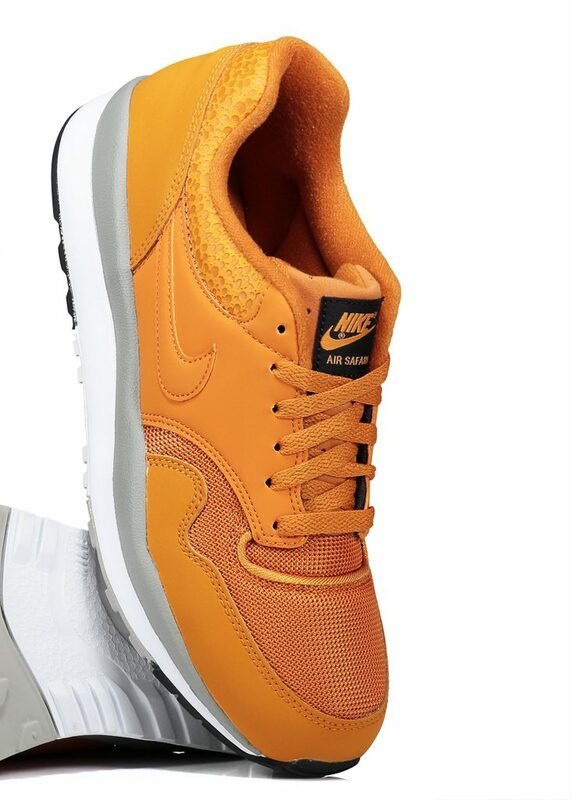 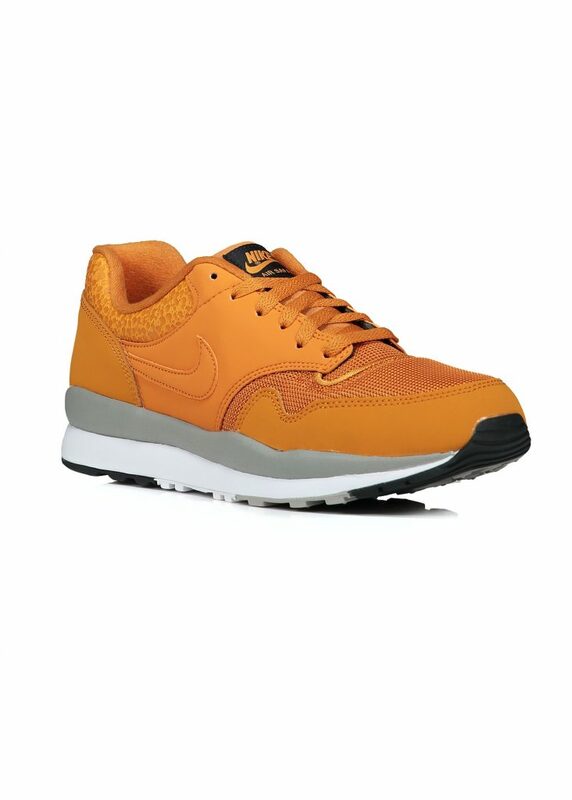 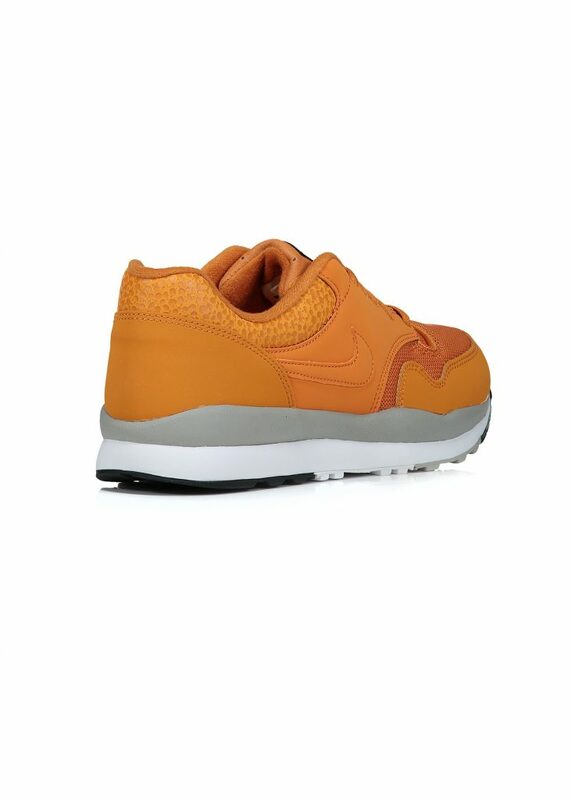 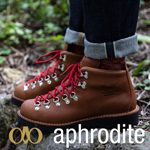 Get yourself a pair of ace Orange Air Safaris from Triads here.